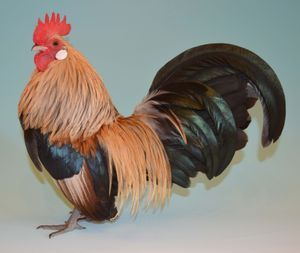 Best True Bantam at Lichfield Spring Show 2018, with a Yellow cockerel. 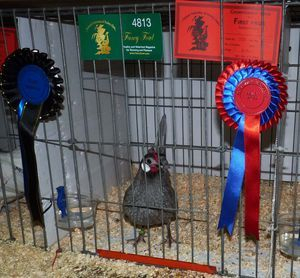 Best of Breed at Lichfield Spring Show 2018, with a Black pullet. 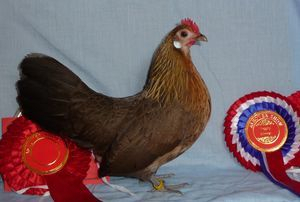 Best True Bantam at Lichfield Spring Show, with a Yellow Dutch cockerel. 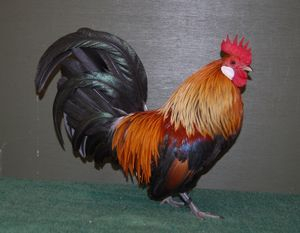 Best Of Breed at Selston Championship Show, with a Gold Dutch Cockerel. 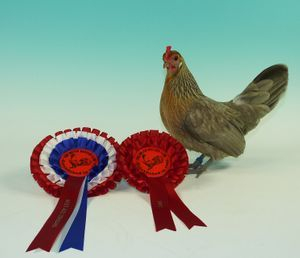 Best of Breed at Selston Championship Show, with a Silver Dutch pullet. 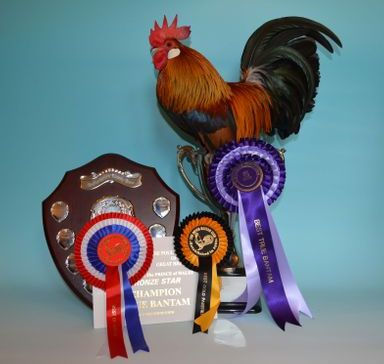 Best Silver, Best Blue Partridge, Best AOC Standard & Best AOC Non Standard at The Dutch Bantam Club Regional Show, held at The Derbyshire Championship Show. 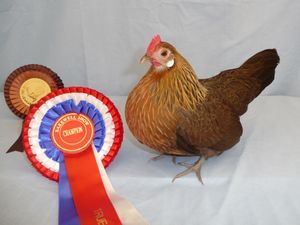 My 2011 bred Yellow Dutch cockerel was Best of Breed at the Dutch Regional Show held at The Derbyshire Championship Show in Feb 2012. 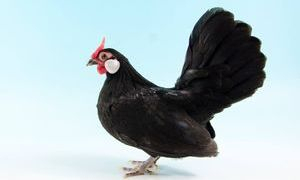 My 2011 bred Black Rosecomb cockerel was Reserve Show Champion at The Lichfield Spring Show in Feb 2012. The Federation Show Dec 2011. 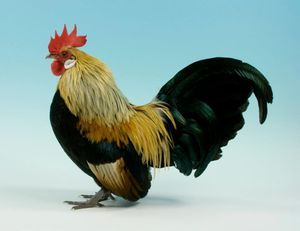 I am a member of The Dutch Bantam Club, The Rosecomb Bantam Club, The British Belgian Bantam Club & The Poultry Club of Great Britain. © All photos are copyright of Jane Eardley. The Photo above is copyright of Paul Heath. I grew up on a large Dairy Farm & have been around livestock all my life. 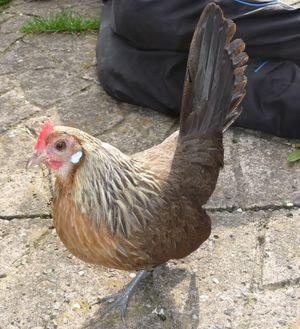 I have kept poultry since childhood, my first bantams being a trio of Silkies when I was 6. Little did I know that this trio would be the start of my love of poultry, which lasts to this day. 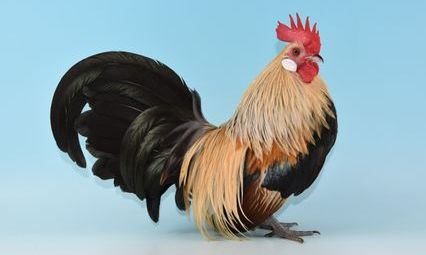 From keeping many types of birds, everything from hens, ducks & geese to pheasants & finches, I now concentrate on two breeds of true bantams. 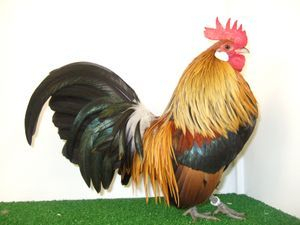 These being Dutch Bantams & Rosecomb Bantams. 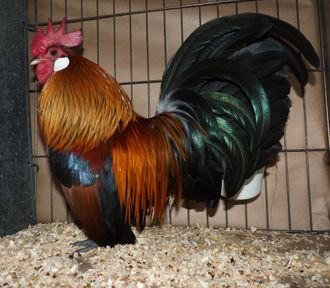 I breed these for showing & pleasure. I hope you enjoy looking at my photographs. These are all taken by myself & are of my own birds. The cameras I used for the older photos are a Fuji S5000 & a Fuji S6500. I now use a Nikon D5600 & a D5500. There are lots more photos on the "Photo gallery" page. 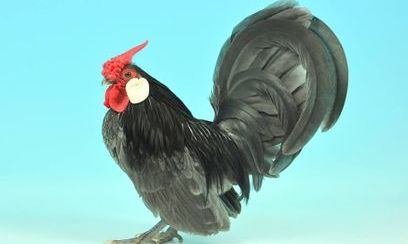 I am now on the committee of The Dutch Bantam Club. 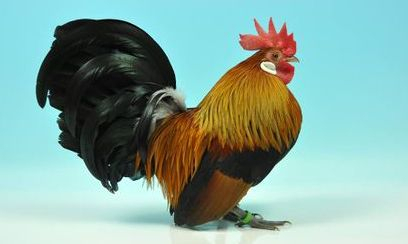 I'm also the Editor of The Dutch Bantam Club website. 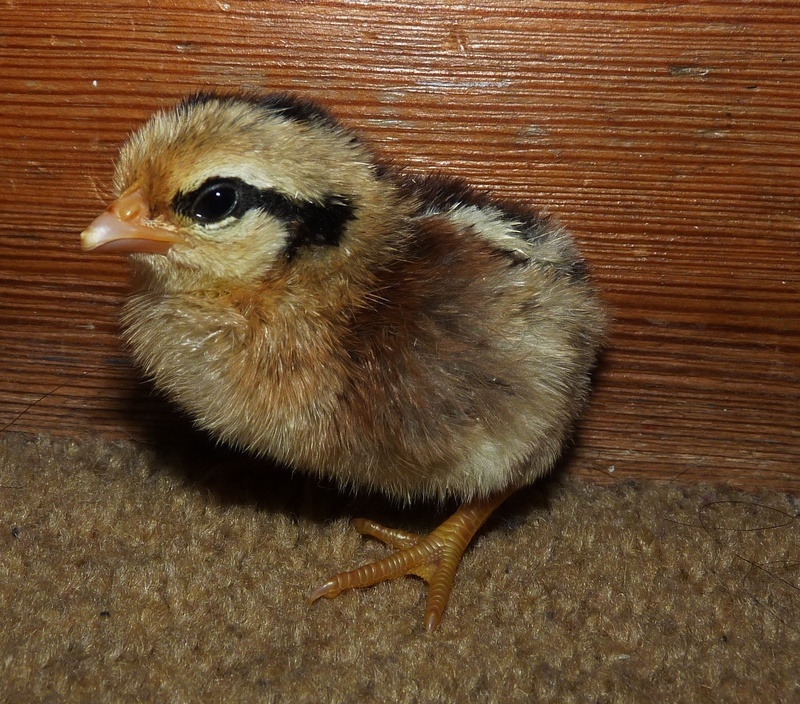 I do not sell hatching eggs on ebay!! Recently people have been using images of my birds to sell eggs!! I am in no way connected with these people & they are using my photos without my permission!! Copyright Notice.....The website operator, affiliates and partners each reserve copyright in all content that they provide to the site, including but not limited to design, text, software, drawings, graphics and other files.None of these may be republished, reproduced, downloaded, displayed, distributed, posted transmitted or sold in any form or by any means in whole or in part without prior written permission of the copyright owner. No part of this web site content may be reproduced and reused for any commercial purpose whatsoever. All page headers, button icons, collection material, custom graphics and all other types of graphics used on this site may not be copied or imitated without the right owner's permission.